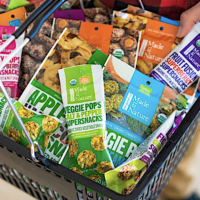 Currently, you may request a FREE Made In Nature Craver Saver Booklet! This booklet includes a variety of coupons which will go great paired with a sale. Allow 4 to 6 weeks for delivery! 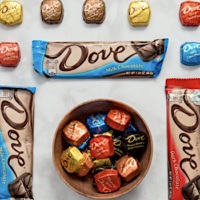 Coupons.com just released a new Buy 1 Get 1 FREE Dove Promises 4-Pack coupon available to print now! 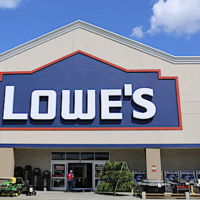 Looks like you’ll be able to find it at Walmart and possibly other stores. Print while you can! Try something new! 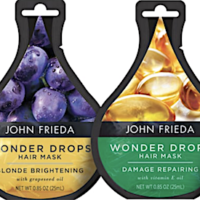 Head on over to grab a printable coupon valid for a FREE John Frieda Wonder Drops Hair Mask – $2.47 value! This a targeted hair mask that comes in 4 different varieties and available at Walmart. 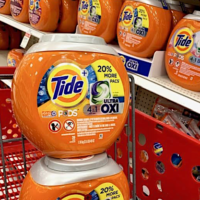 Keep in mind that not all stores accept free printable coupons. While supplies last, so hurry! For a limited time only, you can text SURPRISE to 98995 to score an offer from Abercrombie & Fitch valid for anywhere from $5 to $500 off your purchase! Note that you may reply STOP at any time to end notifications. Let us know what you get! Note that the Power Paks coupon is limit one per consumer. 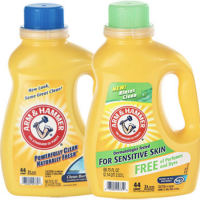 Use at CVS or Rite Aid, you’ll be able to snag a bottle of In-Wash Scent Booster for just $.99 after coupon! Print all three coupons while you can!